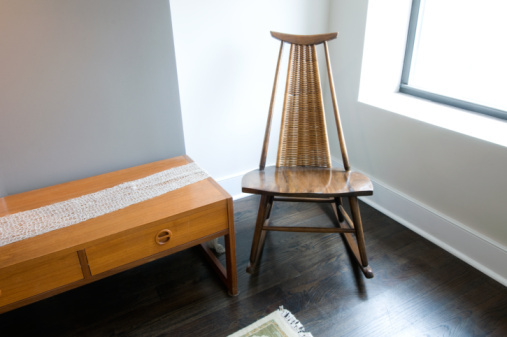 There are times when wood's natural strength and durability are a hindrance. Tree stumps and forest dead-fall can be unsightly and even hazardous, but removal is a costly, labor-intensive proposition. 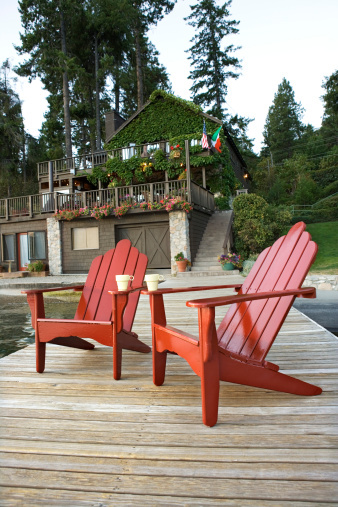 When removal is not an option, the best thing to do is wait for the wood to decay and rot. Several techniques will allow you to expedite this natural process. 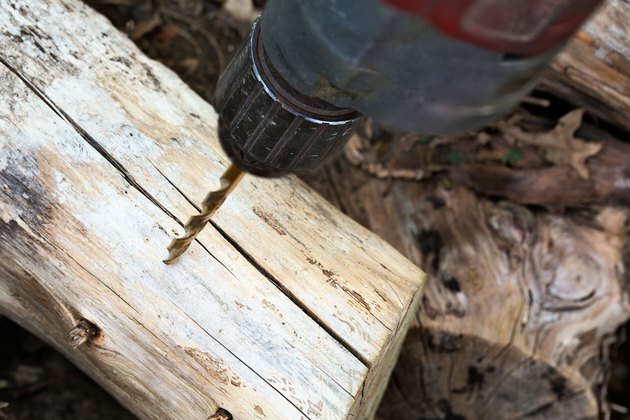 Drill several 1-inch holes into the wood to help it retain water and attract insects. 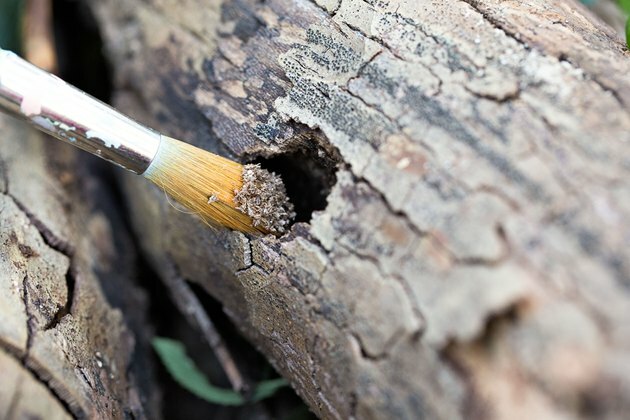 Water is necessary to promote fungus growth while insects chew additional holes in the wood and break it into smaller pieces that decay faster. 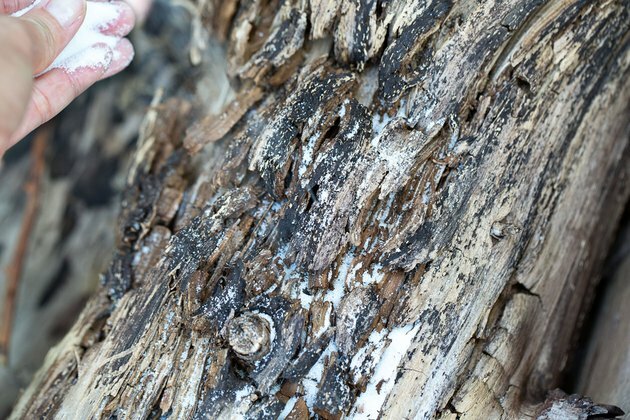 Sprinkle fungus spores or pieces of grown fungus onto the wood. Fungi can be collected from fallen logs near the area. 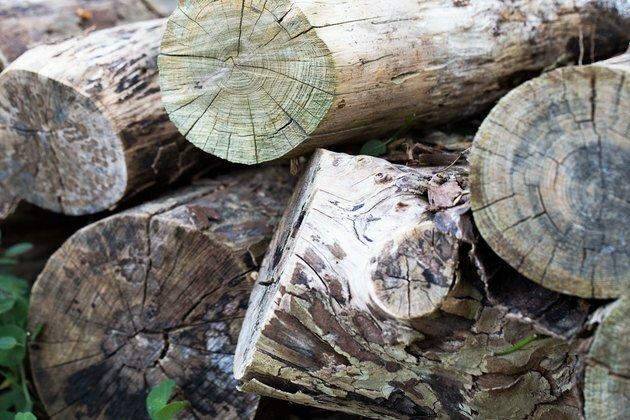 For best results, collect fungi from rotting wood that is of the same type you wish to decay. Many fungi species are generalists, however, and any spores you apply will likely help. 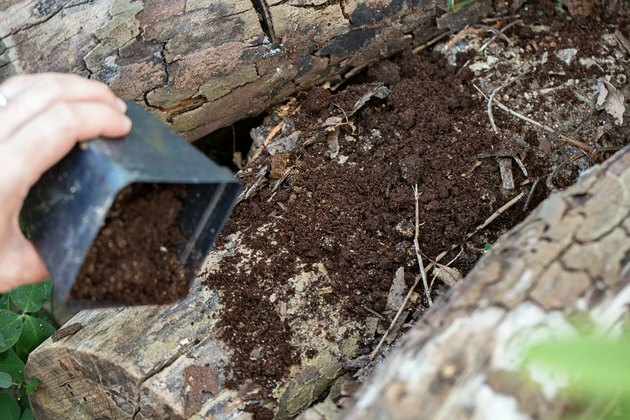 Cover the wood with sod or peat moss to keep it moist and its temperature stable. A moisture content of 20 percent is optimal. Avoid soaking or immersing the wood. Temperatures of 50 to 90 degrees Fahrenheit promote fungus growth. Sunlight is not required because fungi do not perform photosynthesis. 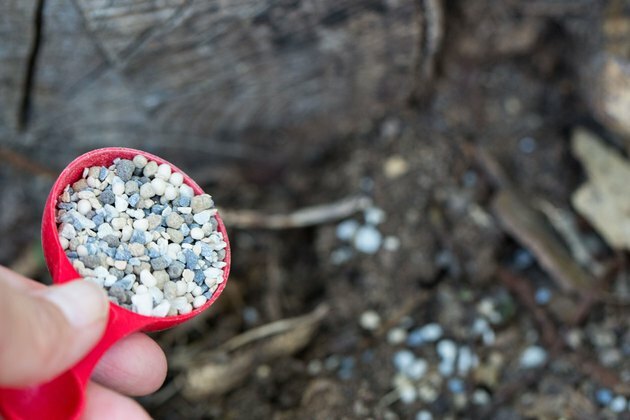 Apply a small amount of high-nitrogen fertilizer to the ground near the edge of the stump or log. A single application is all that is required to kick-start fungus growth. Pour granulated sugar into the holes and nooks of the wood after one year has passed since the fertilizer application. The sugar provides an additional carbon source for the fungi. Repeat this step every few months until the wood has completely decayed.